Newspapers, journalists from the 4th and 5th estates should be writing about how they are going forward and embodying an ethical path. They should be developing tactics. Social media like Facebook and Twitter made a lot of money off of this election campaign and helped to spread fake news. They need to own up to their responsibility and take measures to stop their hand in spreading disinformation. We cannot control the narrative without the truth. We cannot know what is happening in our country and what our representatives are doing without a free press. As citizens, we can boycott publications and journalists who don’t play their part on the right side of history. We can follow and buy subscriptions to ethical journalism. It’s best not share an image or article without making sure of the source. If you read an article from a source you’re not sure of (especially if they have legit sounding names with words like politics, Washington, America) check out their about section on their homepage to see what politics they espouse. You can also check their Wikipedia entry. If you see an image, photograph, screen shot of a tweet or Facebook post go to the source of where that image supposedly comes from and see if it’s there. 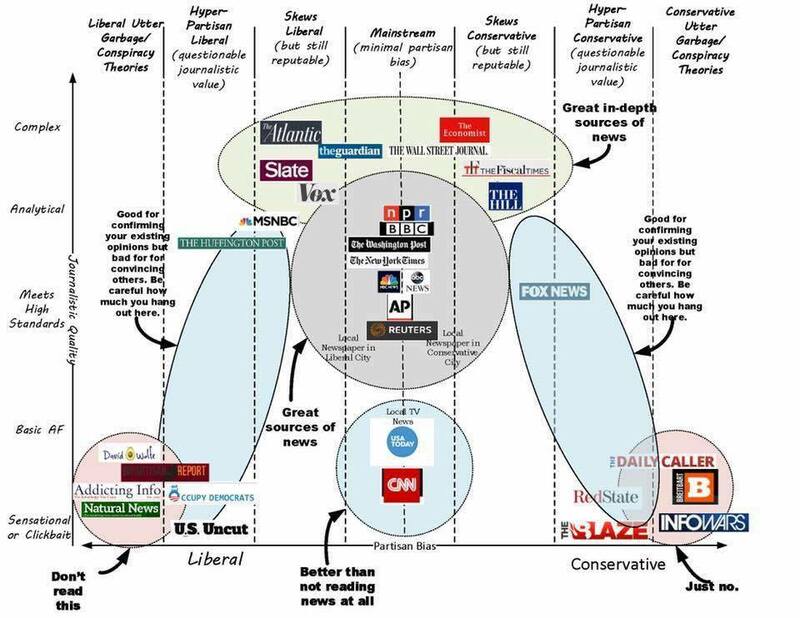 You can also type a brief description of the image and see how many and which news sources have written articles about it and what their sources are for making sure the image is valid.